The use of the word holy in the name Holy Fire is not religious in meaning. The word ‘holy’ has as its root meaning to be whole and complete and this is how it is used in Holy Fire. Therefore, ‘Holy Fire’ is a spiritual energy that creates wholeness through purification, healing, empowerment and guidance. 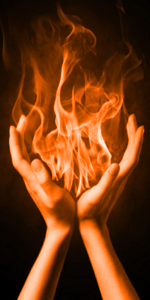 This process of ‘Holy Fire’ reiki is called ‘Ignition’. 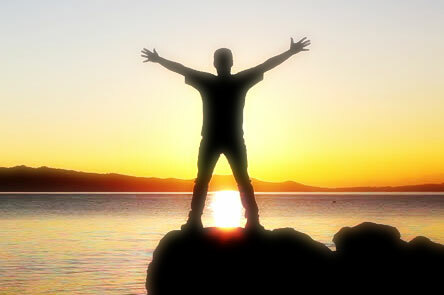 It is at the forefront of how Reiki is evolving, becoming an “ego free” process. Holy Fire Reiki is included as part of all Usui Reiki classes (Traditional Reiki) Levels 1&2 and has also been added to Reiki Master Training Retreats in Mexico and Glastonbury. Holy Fire Reiki was introduced by the International Center for Reiki Training in January 2014. It is both powerful and gentle and provides purification, healing, empowerment and guidance. It connects us directly with a higher level of consciousness than any healing energy previously experienced. It is also more effective than any other Reiki energy. With Holy Fire Reiki we no longer do attunements. This new energy is beyond “ego” so now the Reiki Master only has to call upon Holy Fire Reiki and the energy will come and work with every student, attuning them to Reiki, without the need of performing the physical attunement. This process is call ‘Ignition’, It is at the forefront of how Reiki is evolving, becoming an “ego free” process. Is the first time in the history of the planet that we have an energy healing where we don’t have to direct it, or channel it. We just have to call upon it and the energy will come and work very effectively in each person. It provides deep healing and guidance to students and to Reiki Masters alike. 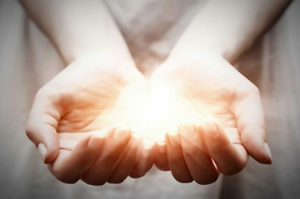 In fact the benefits of Holy Fire Reiki for Reiki Masters/ Teachers have been very powerful, as it is for anyone experienced this new healing energy. patience, confidence, vitality, enthusiasm, optimism, trust, joy, peace and so forth.